I have been so busy with two weeks of Spring Break, a new puppy and a trip to Spain. I have been itching to blog and I have found my inspiration!! 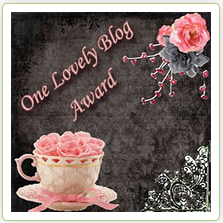 I have been nominated for the Most Fascinating Blog of 2012 award!!! I am so excited and honored just to be nominated. 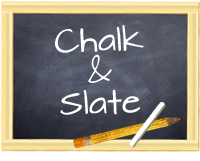 It has always been my hope to make this blog about teaching and not about products to sell. I want this to be an open forum for discussion and collaboration. This nomination has given me renewed commitment to this blog. So Thank you very much to Matthew Pelletier for the nomination. So here is the bit...If you read my blog and think it's worth a vote please click on the button below and vote for me. Great blog, I'm your newest follower. Please check out my blog if you have time. Calling Plays in the 2nd grade.